Bygone Living: Winner of the Cape Cod Summer Giveaway, and B&B Friday (5/21/10)! Winner of the Cape Cod Summer Giveaway, and B&B Friday (5/21/10)! "Our Vermont inn is a unique and beautiful country bed and breakfast inn, featuring antique quilts, lace curtains, fresh flowers, and a wonderful potbellied stove. The living room is country living at its best with its comfortable overstuffed furniture, a fireplace at one end, and a piano at the other. It's elegant in a 'farmhouse charm' sort of way. Our rates - which include hearty country breakfasts - are excellent, as is our reputation. As Sandra Soule, Editor of America's Favorite Inns, says, people, indeed, love the October Country Inn. While you are in New England enjoy the area attractions, such as Killington Resort - including skiing/snowboarding in winter; and golf, hiking and biking in the summer, Billings Farm, Green Mountain Railroad, and much more!" 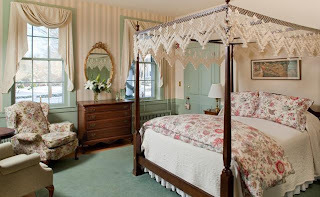 "The Captain Jefferds Inn Bed & Breakfast in Kennebunkport, Maine is a warm and inviting 1805 sea captain’s home. 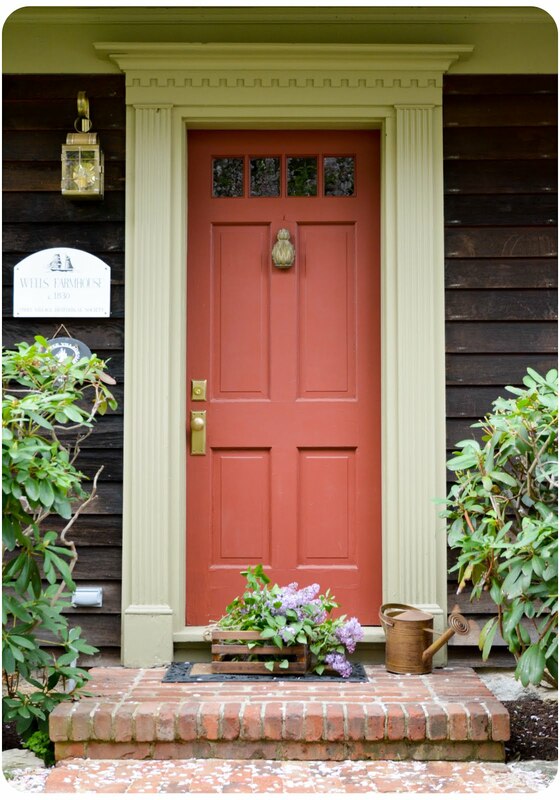 From the time you enter through this Maine inn's red front door you will experience the charm, comfort and exceptional hospitality provided by these Kennebunkport innkeepers and their dedicated staff. Located in the quiet historic residential district, this Kennebunkport inn is surrounded by beautifully manicured lawns and gardens and is a quick stroll to ‘Dock Square,’ the village center of Kennebunkport. There you’ll enjoy specialty boutiques, art galleries, antique shops and a full range of restaurants from casual to five diamond rated." "The Revere House is a beautifully restored sea captain's house located in the heart of Provincetown on Cape Cod. Our guests always fall in love with our common room where one can soak up the sun and relax in comfort, listen to music, or maybe read a new book. It is a great place to socialize and meet others, or to just sit by the fire and keep warm on those cold fall days. Take a step outside to the patio in the private garden and spend the morning enjoying our complimentary continental breakfast including Starbuck's coffee, Tazo tea, orange juice, home baked goodies served with various jams, fresh bagels, english muffins, breads, yogurts, and of course, fresh fruit depending upon the season. 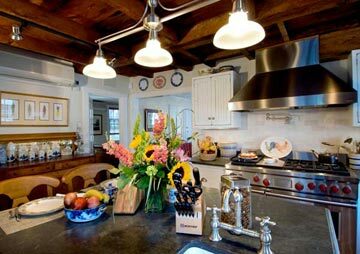 See for yourself what makes the Revere House the perfect place to stay while visiting Provincetown." I stayed at Revere House this winter and it was charming. The owner Gary is so accommodating and friendly. I would highly recommend it! Congrats to the winner! All of the B&B's are beautiful and they make me want wall paper again! Love it! Congrats Cape Cod Rambling Rose!!! What a nice treat! Thanks for the comment! Check out Evan B Harris and his whales....http://nantucketmermaid.blogspot.com/2008/04/evan-b-harris.html Cheers! Wow! All these b & b's are so charming, but October Country Inn just drew me to it...boy would I love to visit that one!! Thanks you so much for sharing these with us!! The Revere Guest house is my Inn of choice! 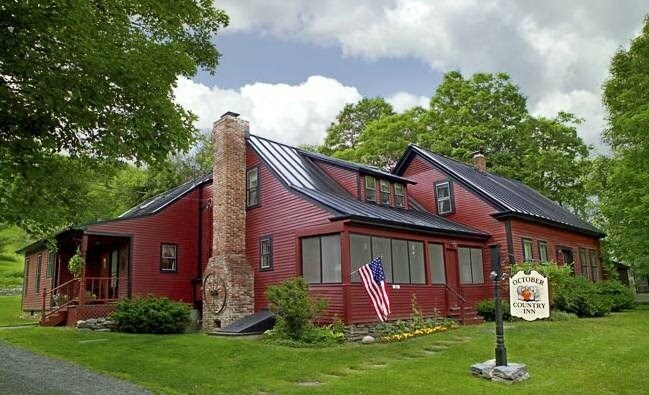 I love seeing all these beautiful places to stay in New England! They all look great. I love to visit Kennebunkport will keep that inn in mind! I think my fav is The Revere Guest House. So inviting! Oh Erin, you do deserve your adventure. I can visualize you standing in line for hours. The Revere Inn looks fabulous. I may get there when I am lecturing in Falmouth.